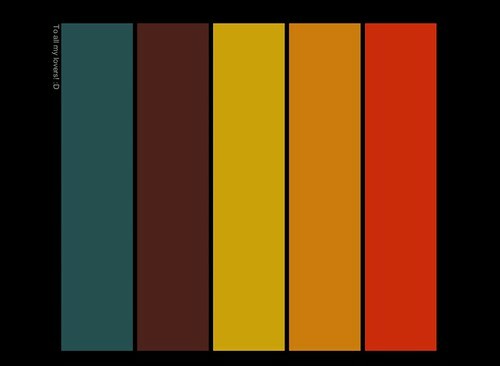 Here’s a screensaver for Mac, made with COLOURlovers API for Flash and SWF Screensaver for Flash. 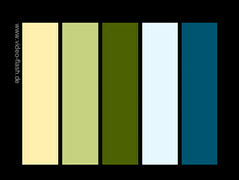 You can choose between two different COLOURlovers feeds: „new palettes“ and „top palettes“. 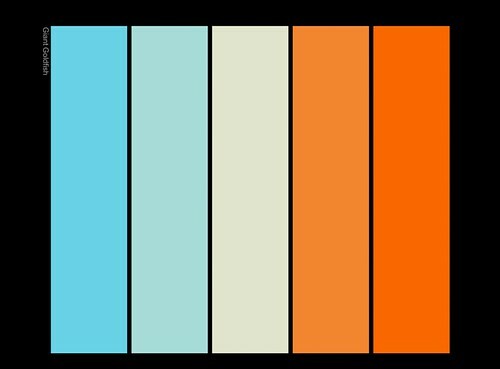 The animation is written in Flex and chooses randomly a transition between the palettes. If you don’t have an internet connection, the screensaver loads a default color palette. Have fun! Ein Kommentar zum Beitrag "COLOURLovers Screensaver for Mac"